Honor 8X - Surpass Limits! 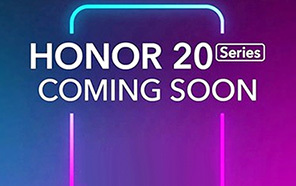 It seems Honor gonna bring 8X to the table as the major surprise of this year because its specifications are shining like a star and it is possible to say that this phone is full of the surprises. Honor 8X is glowing like a star i n the Galaxy not one from Samsung but like the real Galaxy. 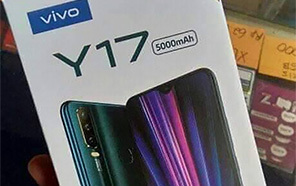 After separation with Huawei in Pakistan this brand has gained a lot of fan base and Honor's 8X is gonna make sure that they will get advantage from this to get their phone in main stream. 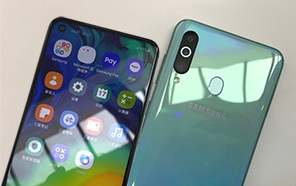 This is not the first time when we saw a good smartphone in market. 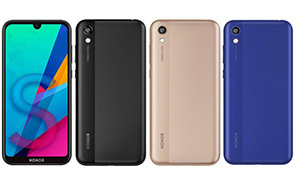 Many devices like 8X by Honor are in the market but they did not have what this phone is capable to do. 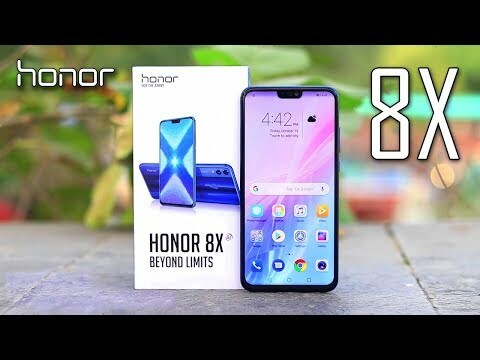 All this fame has a story behind it and if we talk about this phone then Honor 8X's display is one of those fame creating things because the size of display is 6.5 inches which is ideal size to get out of the smartphone range and you can say that Honor is going to produce a phablet named as 8X. 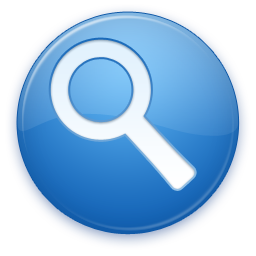 Resolution of the phone is going to blow your mind away because it consist of 2340 x 1080 pixels. Now picture quality will be even more better and you will watch videos and movies clearly with display of 8X. 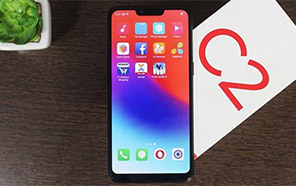 Chip of the phone is also announced and it seems that this one has decided to pack a strong chipset form Qualcomm. Snapdragon 660 will the chipset selected for 8X which will make him strong enough to stand against all odds. For the first time you will see a phone which is gonna launch with battery capacity of 3750 which a quite big number for the 8X. 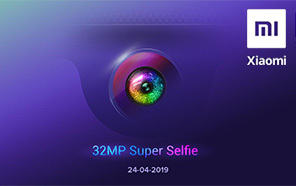 Camera setup of the phone is based on 20 + 2 MP dual camera setup which will bring you closer to reality in images and it will capture your memories at even better resolution. 16 MP camera is selected by Honor for 8x to click nice selfies. 6 GB of RAM will handle the violent applications and for the storage purpose 64 GB internal storage is selected. Honor 8X has also got SD card support of 256 GB.